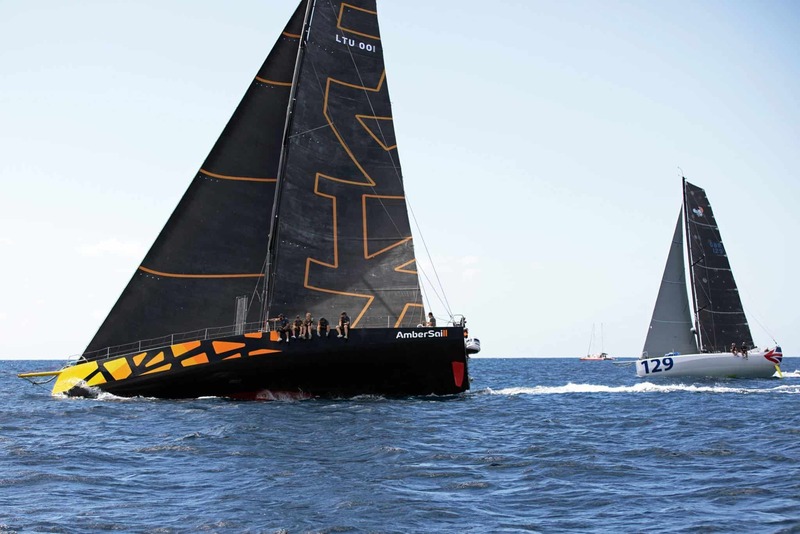 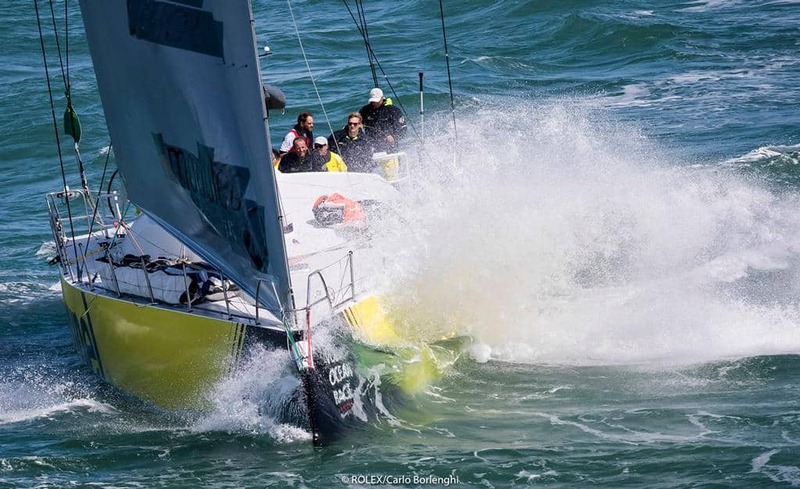 The Volvo Ocean 65 is the one-design boat that contested the 2014-15 and 2017-18 editions of the Volvo Ocean Race. 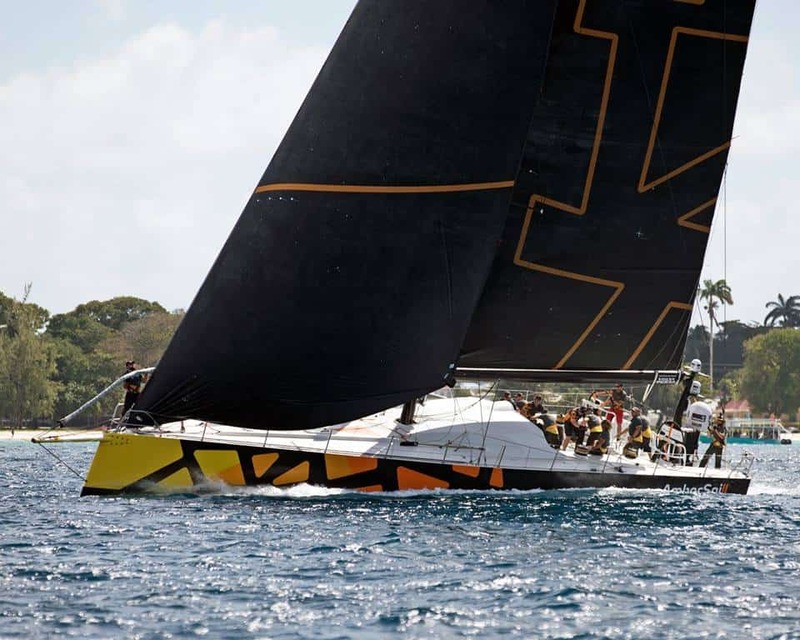 At 65ft LOA the yachts are slightly shorter than the previous generation of Volvo Open 70s but are more reliable and robust, whilst still being a very high performance racing boat. 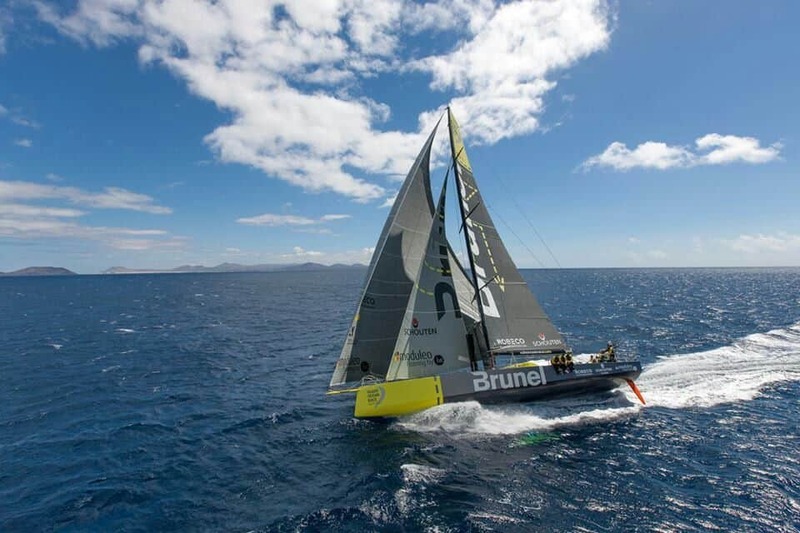 We have both Team Brunel and Ambersail 2 currently available for charter.